Vetech Product Design & Development Ltd is a subcontract manufacturer that was conceived by engineers with an expertise in the garden equipment sector. When the Buxton based company opened its doors for business in 1994, the founders applied their industry knowledge to win business from the globally recognised Bosch brand. 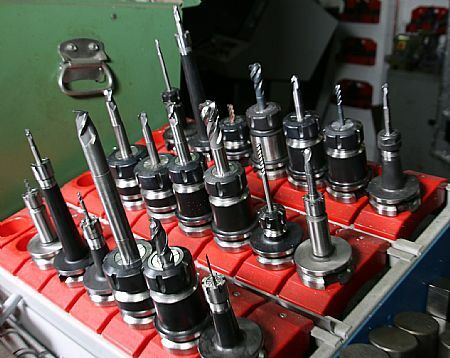 Since its inception, the company has always invested in the latest technology to drive its business forward and central to this strategy is support from its cutting tool partner Industrial Tooling Corporation (ITC). 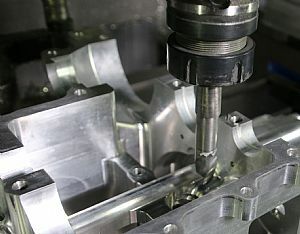 More than just another subcontract manufacturer, Vetech offers design and consultancy services to its customer base that now incorporates high profile names in the military, electronic sensor, motorsport and plastic moulding sectors as well as the ever-expanding network of garden equipment manufacturers. 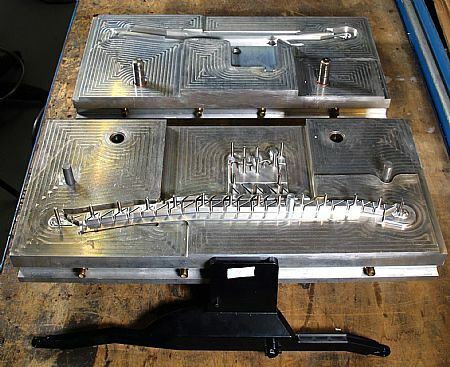 Upwards of 60% of business at Vetech is aluminium mould tools for the garden and leisure industry; and it is here that Tamworth cutting tool innovators ITC has made all the difference. 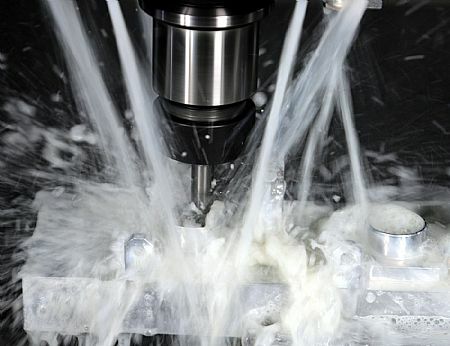 Over 10 years ago, the Derbyshire manufacturer realised that its CNC machine tools couldn’t achieve the high spindle speeds required for machining ribs in its mould tools with small diameter cutting tools. Vetech visited the TCT trade show and found the solution on the ITC stand in the guise of high-speed spindles. Delivering immediate success, Vetech then approached ITC regarding its extensive line of standard and special cutting tools. Since this early success, Vetech has invested in a Hurco VMX42M and a VMX30Ti machining centre. These VMC’s offer a spindle speed of 12,000rpm and both the EDM process and speed increaser has since become virtually redundant.